Ravnica Allegiance Spindown Life Counter. 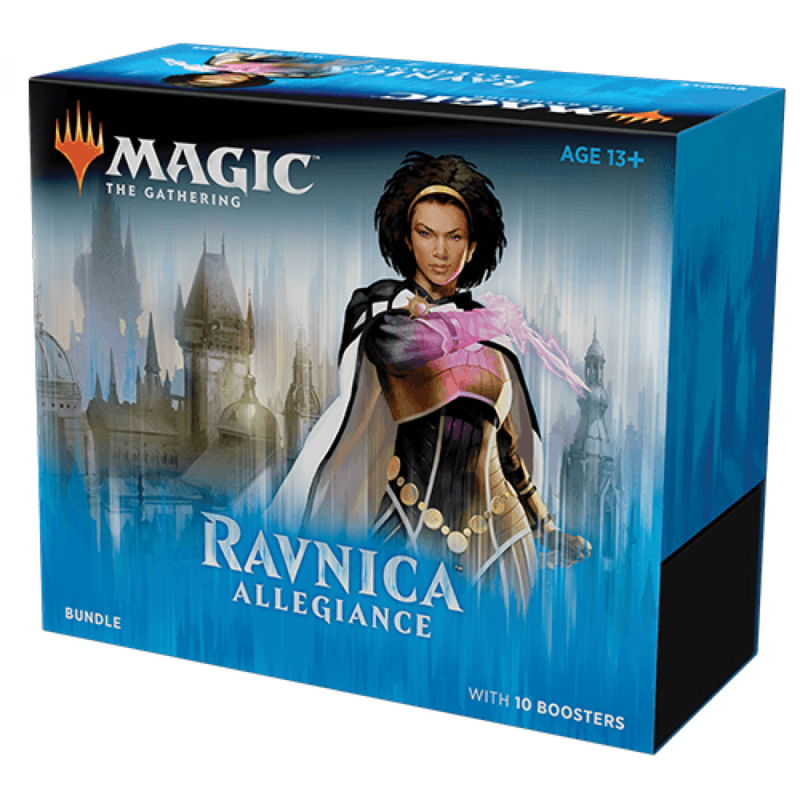 Ravnica Allegiance Deck Builder's Toolkit containing:125 semi-randomized cardsFour 15-card booster packs from recent Magic sets100 basic land cardsDeck Builder's Guide to creating the best Magic decksMagic rules reference cardFull-art reusable card storage box.. Contains:* 60-card preconstructed deck, Including unique cards only available in these packs plus a premium foil Planeswalker* 2 Ravnica Allegiance booster packs..